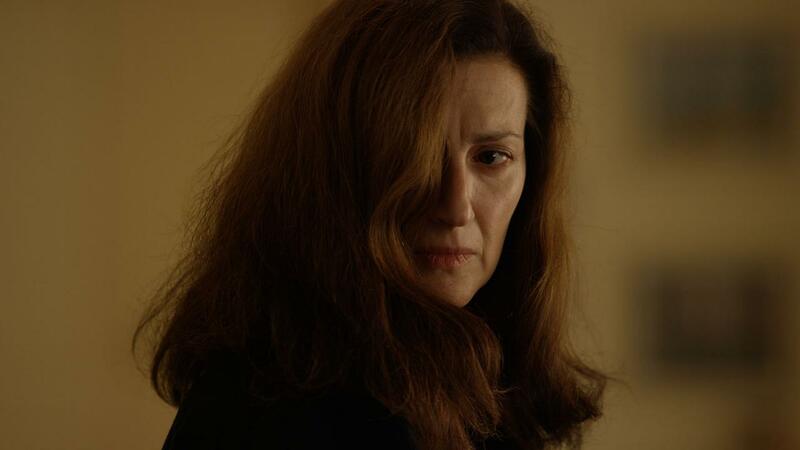 The descendant of a prominent Georgian family of artists, thespians, and filmmakers, Nata Murvanidze began her career as an actress in the early 1990s. She has been cast in a wide range of roles in major Georgian theatre productions, and numerous feature films. Her first lead role came in Nana Janelidze’s award-winning Lullaby (1992). She later starred in Magonia (2001), which was awarded the Golden Tulip for Best Film at the Istanbul International Film Festival and was competing for the Golden Seashell at San Sebastián. She has collaborated three times with Oscar®-nominated Georgian film director Zaza Urushadze, in Three Houses (2008), Stay With Me (2011) and most recently in The Confession (2017).